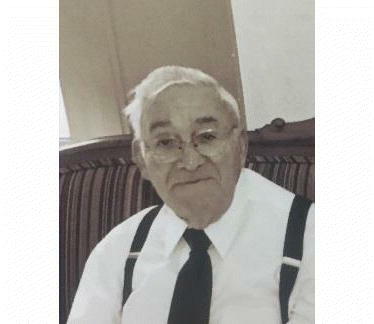 Spiro Steve Callas, 94, of Oak Creek fell asleep in the Lord on April 21, 2018. Spiro was born on Oct 10, 1923, in McGregor, Colorado, to Steve Callas and Eleni Tserkakis. He was preceded in death by his parents, wife Maria and brother George Callas. He is survived by son Steve (Joanne), grandchildren Maria and Andrew; son Kosta (Julie), and granddaughter Andonia; and many cousins, nieces, nephews and friends. In 1929, the family moved to Oak Creek. Spiro was drafted into the U.S. Army in 1942 and served in the 6th Army deployed in the Pacific Theater. During that time, he was part of the beachheads made in Papua New Guinea and on Luzan, the largest island in the Philippines, and saw extensive combat. Upon his discharge from the Army in 1946, Spiro returned to Oak Creek. He was the owner of several businesses over subsequent years, including a cinder block manufacturing company and a hardware store in Craig. He spent time with the U.S. Post Office, as well. In 1962, he came back to help his father run the liquor store. In 1968, he opened a sporting goods shop — Spiro’s Tradin’ Post. He retired in 1995. In 1963, he married Maria Giatrakis. 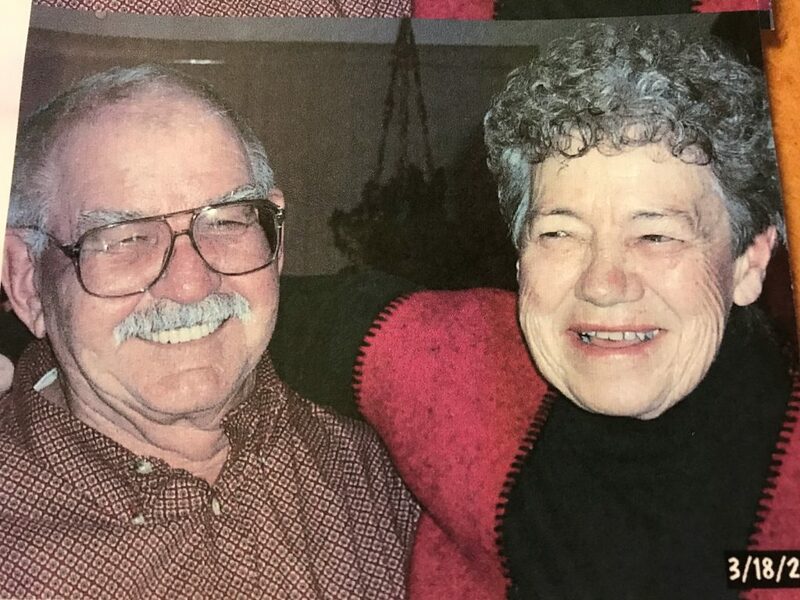 They enjoyed nearly 53 years of marriage together, working as a great team in raising their boys, maintaining a picturesque yard and garden full of flowers and vegetables and running Oak Creek Liquor & Spiro’s Tradin’ Post. Spiro enjoyed gardening, successfully growing vegetables in the challenging Routt county climate and, eventually, in his own greenhouse. He was an original organic gardener decades before that term came into fashion and made his own compost on a yearly basis. Spiro was an avid fisherman from an early age and a master fly fisherman throughout his life. He spent a good portion of his free time in the Flat Tops Wilderness in pursuit of cutthroats and especially loved night fly fishing. He spent countless evenings with friends and family doing so, often traveling several hours in pursuit of large trout in places that included Lake John, Pearl Lake and, finally, not so far, once Stagecoach was built. Trisagion will be held at 7 p.m., Monday, April 30, 2018, at The Grant Mortuary Chapel, 621 Yampa Ave, Craig. Funeral services will be held at 11 a.m. Tuesday, May 1, 2018, at St. John the Baptist Greek Orthodox Church, 691 Green St., Craig. Interment will be at Oak Creek Cemetery. In lieu of flowers, memorial donations may be made to St. John the Baptist Greek Orthodox Church in care of Grant Mortuary.